Summer is the perfect time for hot dogs, which is further shown by the fact that July is National Hot Dog Month. To help you celebrate here are a few fun recipes, ideas, and restaurants near you to try out this summer. Head on over to your local Stuggy’s and enjoy one of their gourmet hot dogs and a refreshing soda float to get you into the holiday spirit. Or visit G & A Restaurant, home of Baltimore’s best Coney Island hot dogs. Around since 1927, they were featured on Food Network’s Diners, Drive-Ins and Dives, and they have definitely mastered the art of making an excellent hot dog. 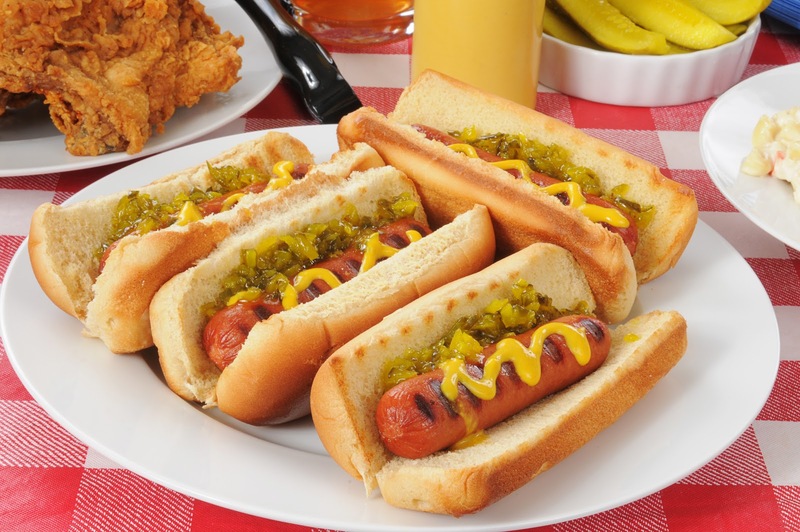 If you enjoy cooking and trying out new recipes, check out some of the following unique twists on the classic hot dog brought to you by the Food Network.Keep it classic with these grilled link hot dogs with homemade pickle relish or give your hot dogs a little twist with this nacho dog recipe. Or if you like a little bit of kick, try out this chipotle chili cheese dog recipe. Basically, the possibilities are endless. If you’re feeling super gung-ho about national hot dog month, you could even try out a different recipe for every day! You could even hold a hot dog cook-off with some of your friends rewarding silly prizes for different categories such as most creative, spiciest, and overall best flavor. Celebrate the depth of your love for hot dogs with all sorts of hot dog themed decor. Or express your love for hot dogs without words with one of these hot dog themed t-shirts. Mental Floss has a whole list of hot dog facts. Our favorite? “You may think you like hot dogs—but do you like them enough to swallow more than five dozen in one sitting? In 2015, one competitive eater broke the record for hot dog eating when he gulped down 62 hot dogs in 10 minutes.” Click this link for more fun facts. However you choose to celebrate is up to you, we won’t judge. Share any of your own ideas with us on how to best celebrate National Hot Dog Month in the comments below.  Thanks for reading the Hanover Cross Street Blog! Have a great month here in Baltimore, MD!